It's no secret that Sony has pushed itself to the forefront of photography with excellent cameras and excellent lenses to go along with them. That's especially true of Sony E mount lenses, which are among some of the best lenses on the market today, regardless of manufacturer. If you're a Sony shooter like me, the hardest part of buying a lens is often simply deciding which lens to get. In this guide, I review a variety of the best Sony lenses for virtually any kind of photography. Editor's Tip: Not sure if you should get a prime lens or a zoom? Consult this lens buyer's guide to figure out if a prime or zoom is best for you. Many of Sony's lenses can cost a pretty penny, which is why the 50mm f/1.8's under-$250 price tag is so nice. Having an affordable prime in your bag is handy as well. Not only does this lens have a nice, big f/1.8 maximum aperture that enables low-light shooting, but it's also small and light, measuring just 4.09 x 3.43 x 4.69 in and weighing in at 6.56 ounces. 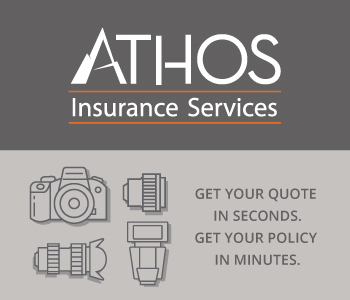 This makes the 50mm f/1.8 a great option for everyday photography, travel photography, and street photography as well. 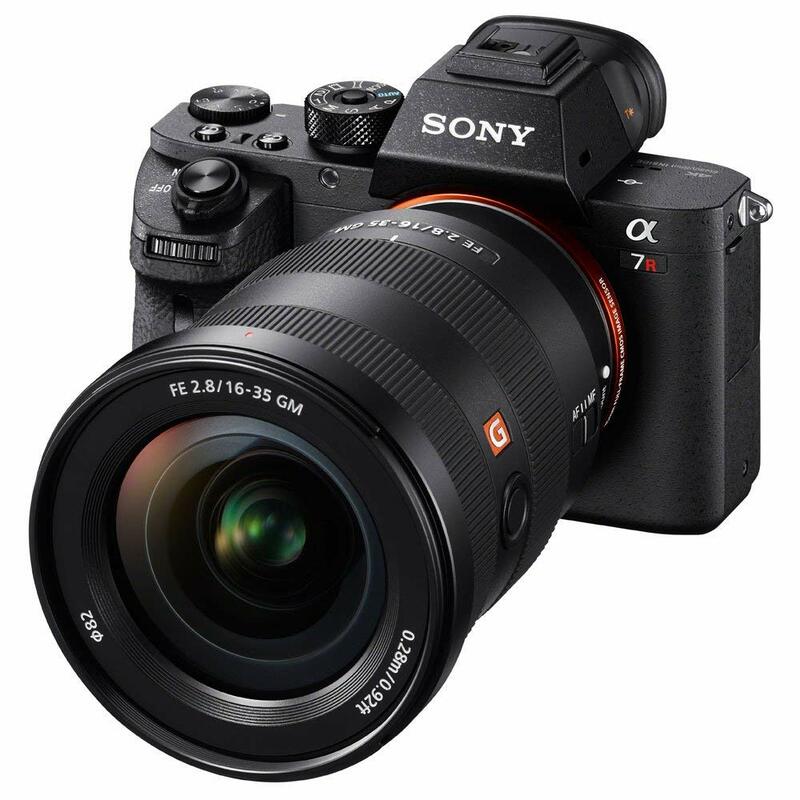 Additionally, this Sony E mount lens is compatible with full frame and APS-C cameras, where its effective focal length is 75mm. It has an ultra-quiet autofocus system, excellent sharpness, and great contrast. 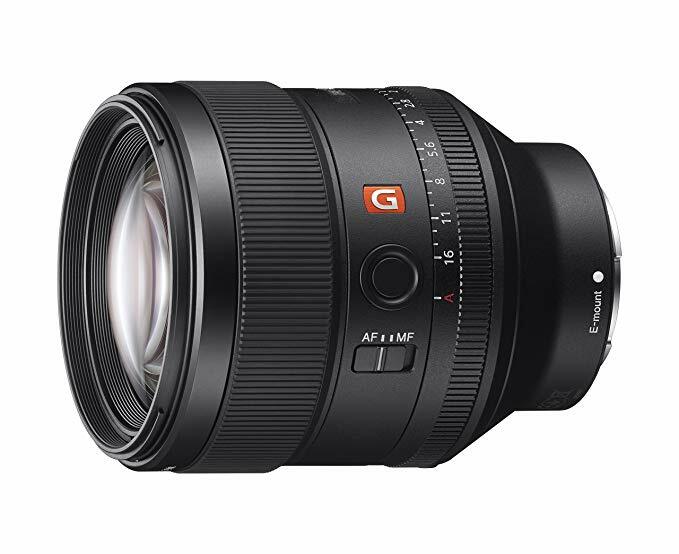 If you're hunting for the best Sony lenses, the impeccable FE 85mm f/1.4 GM should definitely be on your radar. Sure, it costs about $1,450 more than the 50mm f/1.8 discussed above, but if you're a portrait photographer, that added expense will be well worth it. The lens has an 11-blade rounded diaphragm that produces gloriously soft bokeh. That high-quality bokeh is a major selling point because it helps separate the subject from the background. What's more, this lens performs very well in the sharpness department across the range of apertures, even wide-open at f/1.4. The sharpness is best at f/2.8 and above, though. 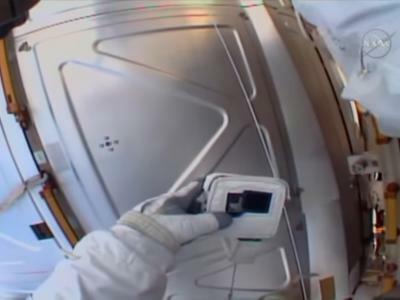 With Sony's proprietary Nano AR coating, there's little worry of flare and ghosting and fringing is kept to a minimum. You can even use this lens to shoot video! In that regard, it's more than just a portrait lens, but if portraiture is your forte, this lens should definitely be in your camera bag. Editor's Tip: Does effective focal length throw you off? Learn how to calculate effective focal length. 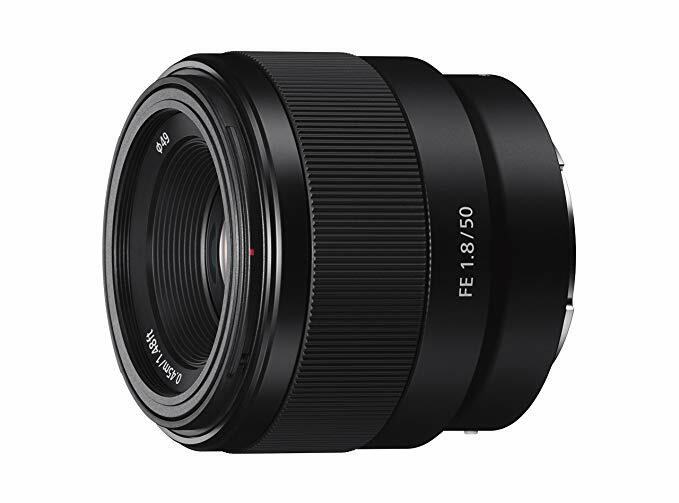 To capture those breathtaking vistas of gorgeous landscapes, a wide-angle lens is a must, and for Sony shooters, one of the best wide-angle lenses available is the FE 16-35mm f/2.8 GM. This is a pretty beefy lens, weighing in at nearly 1.5 pounds. However, that weight is thanks to superb build-quality, including a full complement of weather sealing. With a maximum aperture of f/2.8, you can shoot more low-light landscapes, and all that light-collecting power is excellent for astrophotography as well. With a range of wide-angle focal lengths, you can use this lens for anything from street photography to portraiture. The 11 rounded blades in the aperture diaphragm produce gorgeous bokeh, not unlike the 85mm lens discussed earlier. 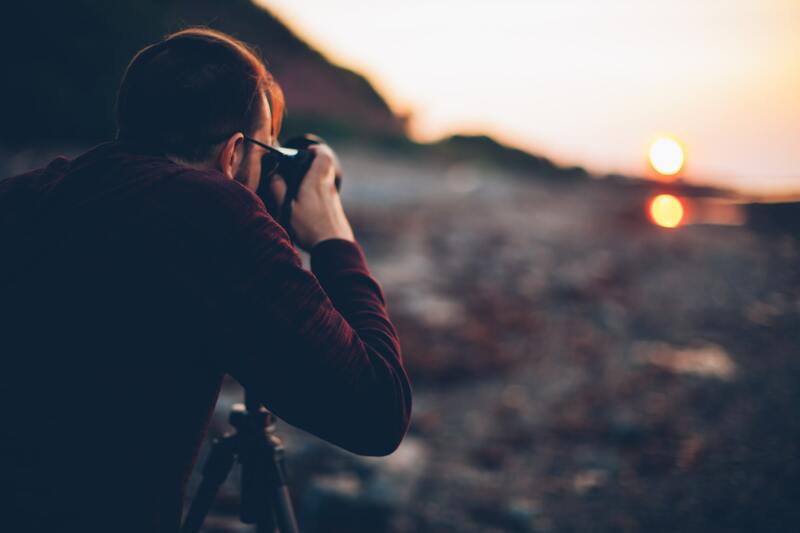 Focusing on this lens is nearly silent and is fast, too, so you could conceivably use it for action photography, provided you're close enough to the action. 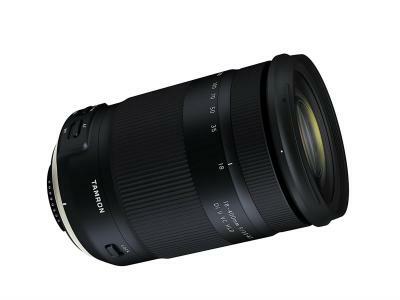 This is not a cheap lens, though, coming in at $2,250 brand new. So if you want one and you're on a budget, see about finding a good-quality used version to save some money. This is certainly not an exhaustive list of the best Sony lenses, but for most photographers, one of these three lenses will get the job done. For a bonus entry on our list, check out the video above in which Max Yuryev makes the case for the Sony EF 24-70mm f/4 being one of Sony's best lenses at the moment. Give the video a look, and then decide - do you need a prime or a zoom lens, what's your budget, and what is the primary type of photography you typically undertake? 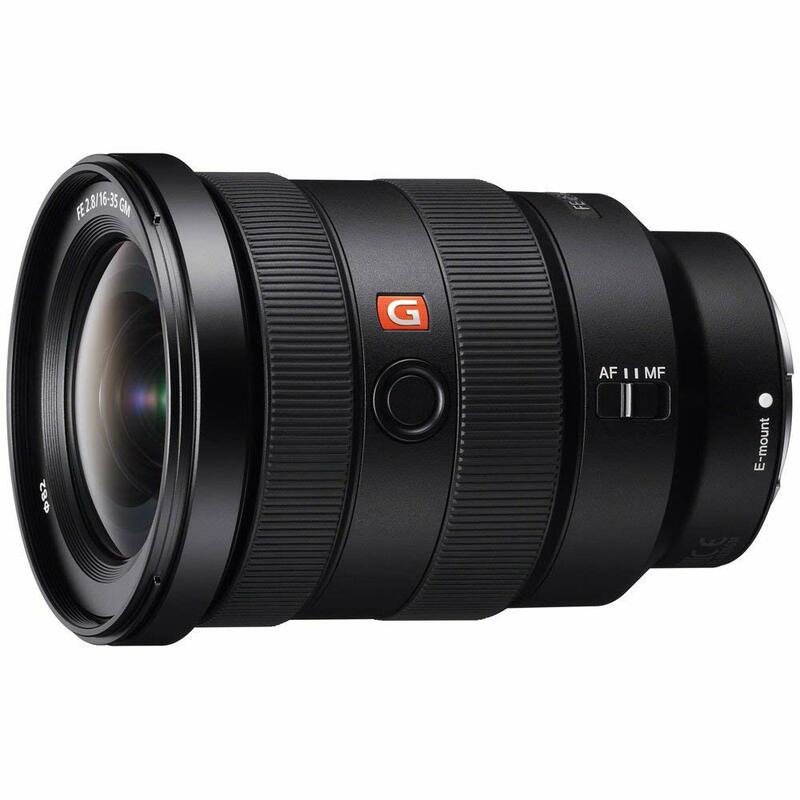 Considering all those questions should help you narrow down the field of excellent sony full frame lenses to buy.